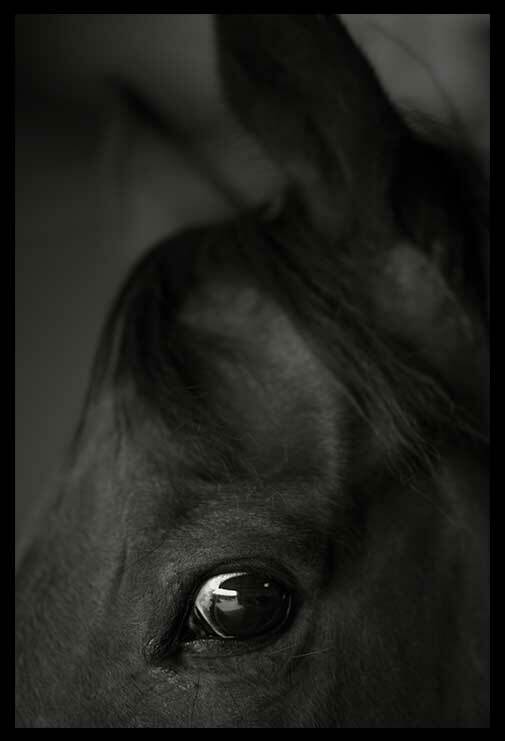 'You're almost perfect, like the 350° vision of a horse.' This is the supreme compliment, combining as it does healthy realism and teen girl horse fancy. Unfortunately, paying compliments is a dying art form, practised by 1) people you already like and 2) creeps. Not so different from poetry, then! Between an ideal and the unattainability of that ideal there flows a broad, cold river called the Five Stages of Grief. If you mount the right animal to ford it, it’s like a fly-fishing holiday in Wyoming. If you don’t, well, at least they say that freezing to death is like going to sleep. Flawlessness doesn’t even look right, anyway. Any example of perfection you can give, I can improve with one fitful pixel.